To describe Dell Feddi in two words, you would have to use To Original. This South Bay Area rap artist isn’t new to the music scene, having released his first album titled “What’s Ya Hustle Like” in 2003. 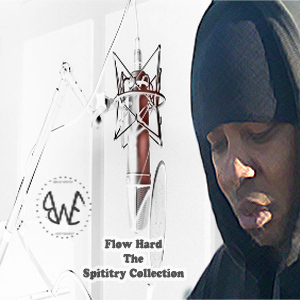 The label he created and continues to establish, BreadWinner’s Entertainment also released his second album, Flow Hard “The Spititry Collection” in 2009. 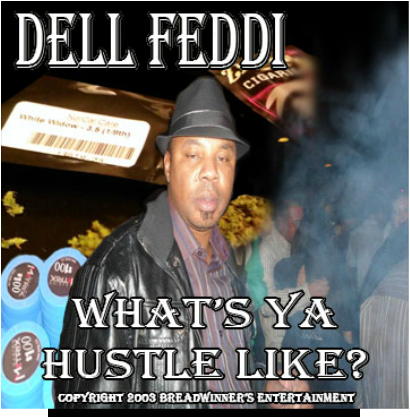 Dell Feddi, from Milpitas, Ca, creates and arranges mostly all his own music. He not only writes his own lyrics but having grown up a student of the Cyphers, possess' one of the rare gifts of Hip-Hop and that's the ability to freestyle. He also does some post production work such as video editing and even designing his own graphics. Multi talented to say the least, he’s done production work for several artists in his local rap and hip hop music scene. 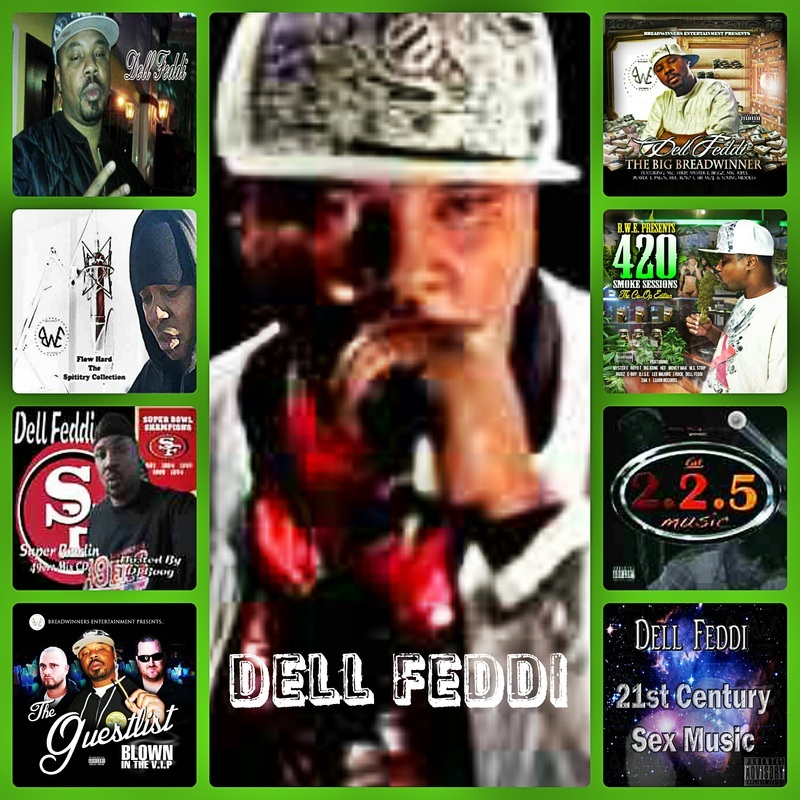 So be on the lookout for Dell Feddi, One of the Bay Area’s Best!